It is indicated in cases of low back pain or neck pain, patients who have not improved with medication or physical therapy and are not candidates for other types of surgery. 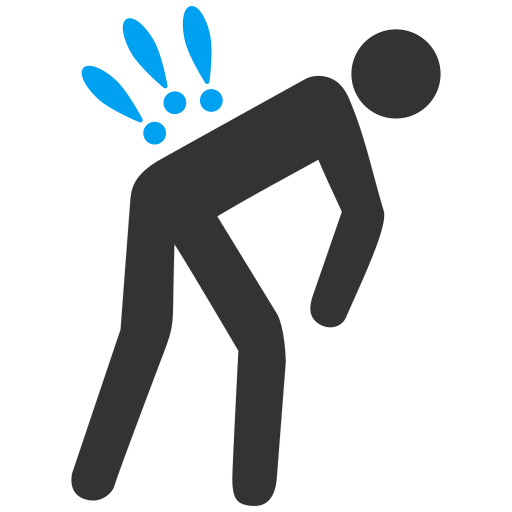 Lumbar Rhizolysis does not treat sciatica, thus it should not be considered a sciatica treatment. It works in about 50% of the cases within 6 months to 2 years. This is because the nerve regenerates and therefore the pain could return. Twenty-five (25% ) of patients may feel relief from the pain for a shorter period of time. Therefore, in up to 75% of cases, the result can be positive. 3-When can effects of Rhizolysis begin? Pain relief may take 2 to 3 weeks to reach its maximum effect. However, it is very unlikely that you will get complete pain relief, because not all of the pain is generated in the joints. There is a possibility that for a small number of patients the procedure will have no effect, and there is a risk of 5% that the pain will be permanently worse. 4-What does Rhizolysis consist of? It is a procedure performed on the nerves of the joints of the spine, which are those reporting the pain. A technique known as radio frequency is used and is applied through a special needle. The heat produced by radiofrequency in the needles tip will nullify the function of the nerves that are responsible for the pain. The procedure is performed in an attempt to provide long-term relief. It is an ambulatory procedure that lasts about 30 minutes (no need for hospital admission and may return home after 1 hour), performed with local anaesthesia. Complications are rare, due to the fact that thorough checks are performed during the procedure to avoid affecting other nerves than those responsible for sensitivity and therefore responsible for pain. There is not a strict recovery procedure. Although you will be asked to make no considerable efforts for about 2 days.